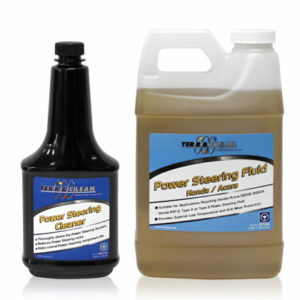 The power steering system of a vehicle is a hot and dirty environment. 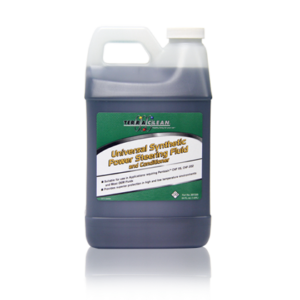 Sludge and deposits can build up in the power steering system which can damage expensive components in the power steering system. 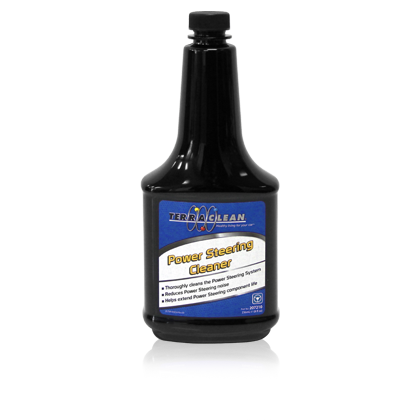 TerraClean Power Steering Cleaner gently removes contaminants in the system prior to replacing the power steering fluid. 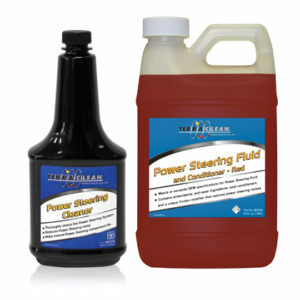 TerraClean 2 part power steering kit combines both 207210 and 207220. Kit part number is 207200.